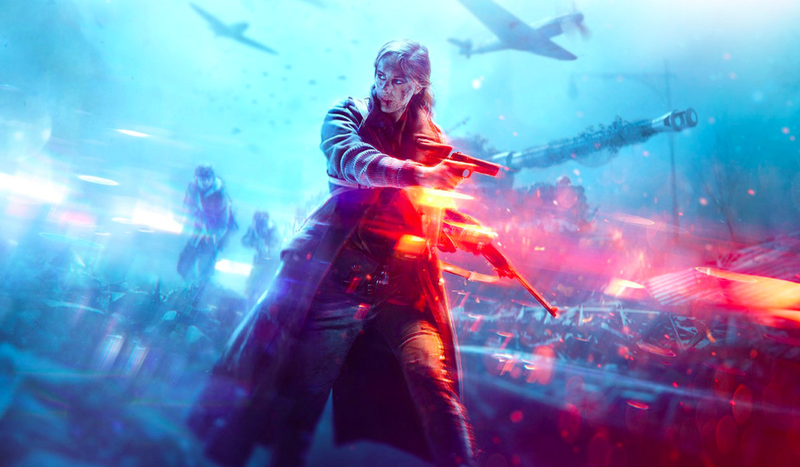 Battlefield V will have women. When this was revealed during the game’s announcement stream last month, most people said “oh neat” and got on with their lives. A vocal handful, however, found this offensively out of place in their “historically accurate” series about ramping tanks over horses. Weeks later, they still haven’t stopped complaining about it. Now, the Battlefield subreddit has had enough. The moderators of the Battlefield subreddit—one of the series’ largest single discussion forums, with nearly 130,000 users—posted a particularly pointed thread today putting a stop to conversations of the game series and historical accuracy. The moderator added that threads about historical accuracy—which usually center around the presence of women and black people and recently have featured greatest hits like a guy lying about being a historian and another person suggesting that it’d be fine for marginalized people to be in the game so long as they stayed in their place—have resulted in toxic mobs of people who aren’t even part of the community repeatedly going to war against the subreddit. It’s important to note that the Battlefield subreddit is not controlled by, affiliated with, or paid by EA. Earlier this week, however, EA chief creative officer Patrick Soderlund also told the ceaselessly pedantic (but definitely not sexist) mobs to just deal with it.